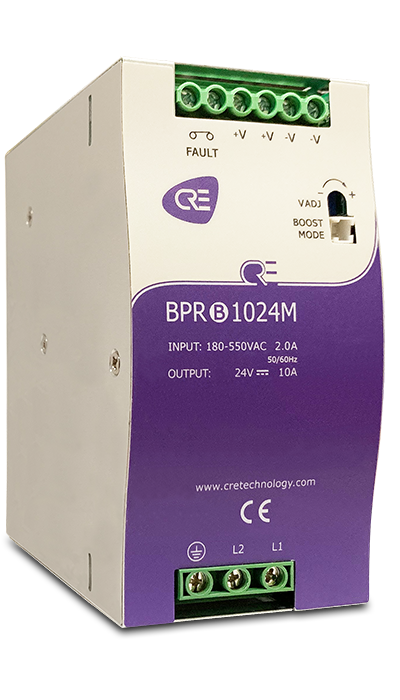 CRE’s 24 Volt BPRB1024M battery charger offers a range of input voltages from 180 to 550VAC. This model is rated at 24V of DC voltage with a rated current of 10A and a current range of 0 - 10A. CRE’s 24 Volt BPRB1024M battery charger offers a range of input voltages from 180 to 550VAC. This model is rated at 24V of DC voltage with a rated current of 10A and a current range of 0 - 10A. 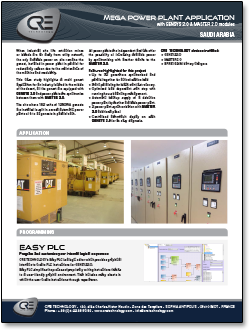 It integrates a permanent short-circuit protection that accepts the electrical starters inrush current without damage. 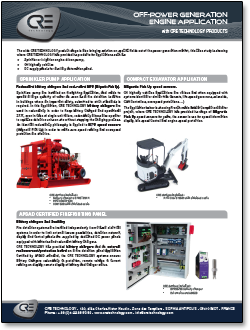 The ergonomically compact design and din rail support allow you to easily integrate it into your plant. 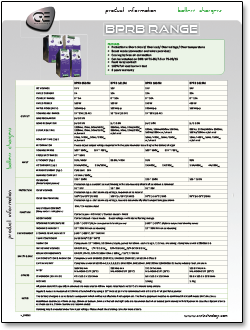 Rated power is 240W with a maximum ripple & noise of 300mVp-p. Ripple and noise are measured at 20MHz of bandwidth by using a 12” twisted pair wire terminated with a 0.1 uf & 47 uf parallel capacitor. Charger dimensions are 2.48” (63mm) W x 4.93” (125.2mm) H x 4.47” (113.5mm) D. The design includes a Fail Output Relay, and a Boost Mode Input. 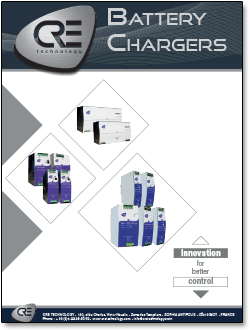 CRE is so confident in the quality and reliability of its battery chargers that we offer you a 3-year warranty for each product purchased. Thanks to a heavy duty case and its free air convection cooling device, CRE battery chargers can operate in extreme temperature situations (between -20°C and +70°C). 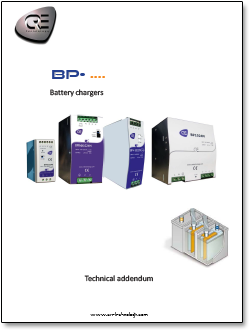 Click here to purchase the BPRB1024M Battery Charger in the MurCal web store.